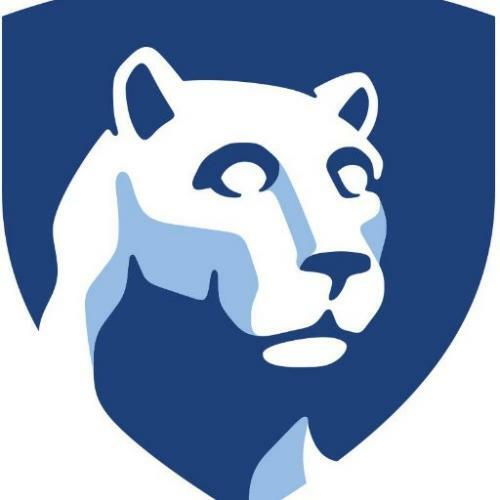 The Department of Entomology at The Pennsylvania State University invites applications for an Assistant Professor, Arthropod Ecology position. This is a nine-month, tenure-track position with 60% research, 30% extension, and 10% teaching appointment. Successful applicants will develop a vibrant research and extension program focused on arthropod population biology as it relates to the management of pests and conservation of beneficial species for grapes and other specialty crops. The successful applicant is expected to establish a strong externally funded research program, conduct independent high-quality research, publish in leading scholarly journals, and mentor graduate students. Actively participate in advancing the adaptation of information technologies for acquisition, extraction and delivery of information. Function in multidisciplinary teams to facilitate advances to meet future societal needs and contribute science-based information that helps inform policy. The position will be located at the Lake Erie Grape Regional Research and Extension Center, North East, PA, and will be a joint appointment in the School of Science at nearby Penn State Behrend, Erie, PA with the Department of Entomology, Penn State, University Park, PA. Teaching one upper division course per year at Penn State Behrend in entomology is expected. The position requires a Ph.D. in entomology, ecology, or related sciences. Experience in various aspects of ecology including population biology, applied ecology, landscape ecology, chemical ecology, and/or information technologies is desired. Additionally, interest in advancing modern and diverse pest management technologies and delivery of information to diverse audiences with traditional and information-technology methods is desired. The successful candidate must have completed all degree requirements by the appointment date. Salary will be commensurate with the candidate's experience and qualifications. Start date of June 1, 2019 or as negotiated. A complete application includes the following: a letter of application, names and addresses of three professional references, a curriculum vitae, statement of research and extension interests and official transcripts. Review of applications will begin on March 1, 2019.